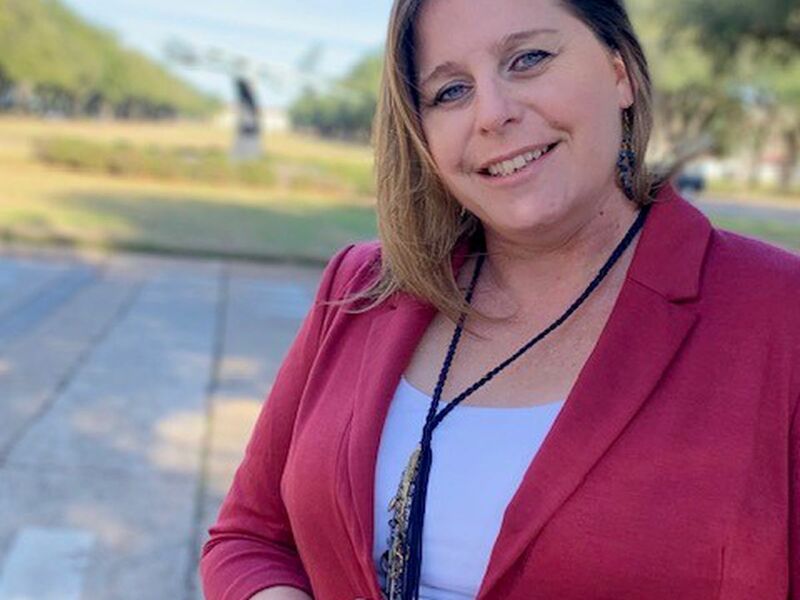 KSLA Salutes the AFI BAFB Spouse of the Year, who is helping change the lives of military families through employment and volunteer opportunities for other spouses. The Key Club at C.E. 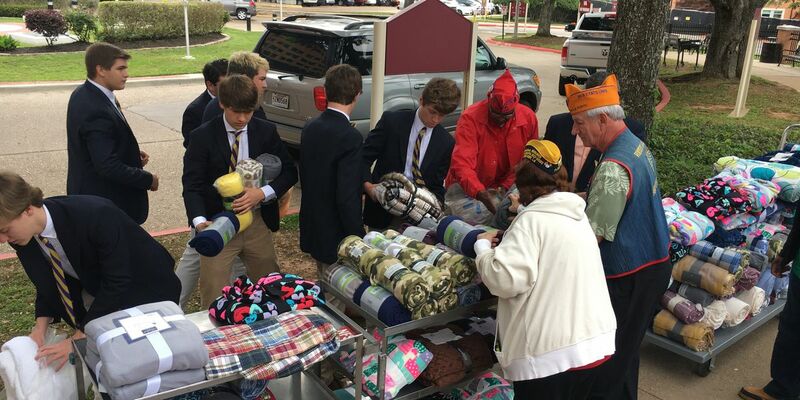 Byrd High School made a big donation to ArkLaTex veterans. They're the masterminds behind the missions, SMAC earns coveted title of 8th AF & J-GSOC Team of the Year. The saying goes, it is better to give than to receive. For one Barksdale Airman that phrase never rang more true. 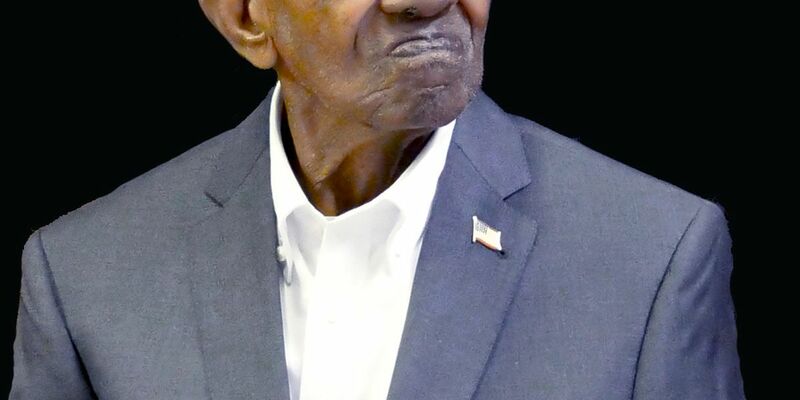 It’s been 68 years in the making, but now Korean War hero and Mississippi native James P. Alvin Shaw is back home in the Magnolia State to be laid to rest. 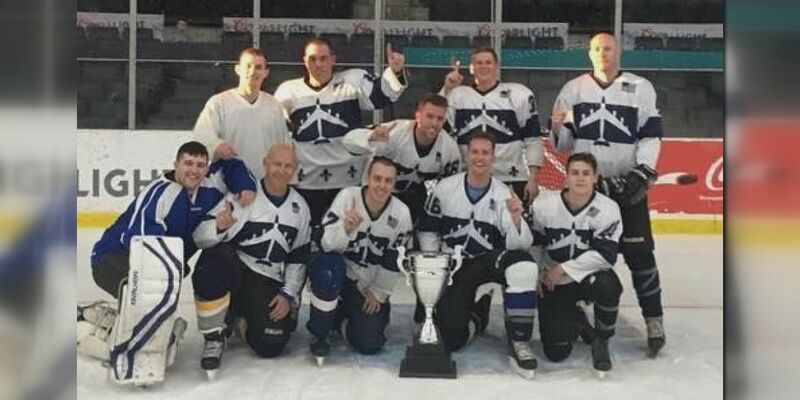 The Bombers won the Mudbugs adult league championship Sunday night at George’s Pond at Hirsch Coliseum in a three-game series. 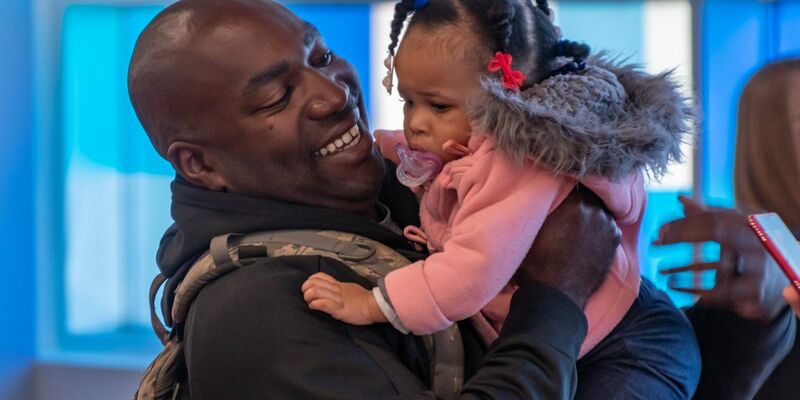 Did you know there are more than 170-thousand civilians who directly support the Air Force? Their dedication to the mission is the same as those in uniform. One of those civilians was honored for going above and beyond his call of duty to ensure the safety of those in the sky. Runners will make their way to Barksdale Air Force Base on April 6 with one goal in mind: to get down and dirty. 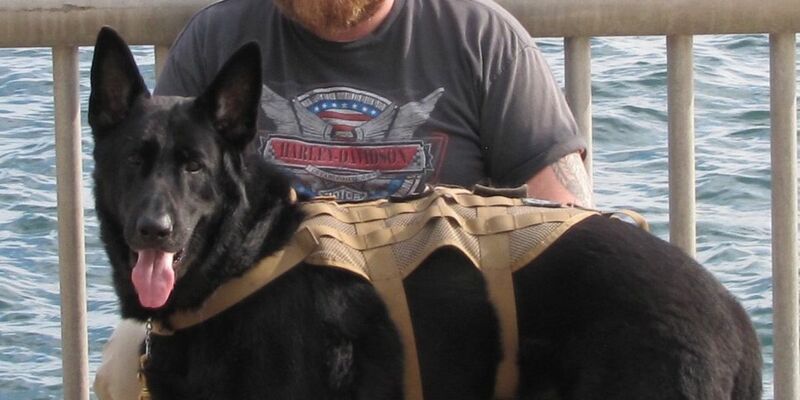 Dogs can help people feel better by providing companionship. In some cases, they not only change lives, but save lives. 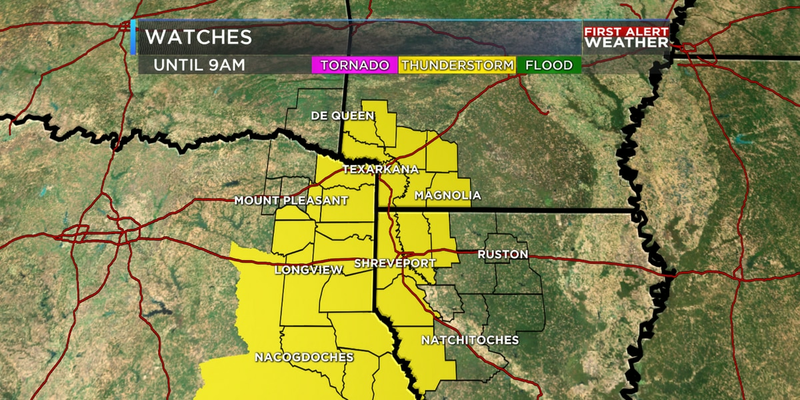 Such is the case with an ArkLaTex veteran. 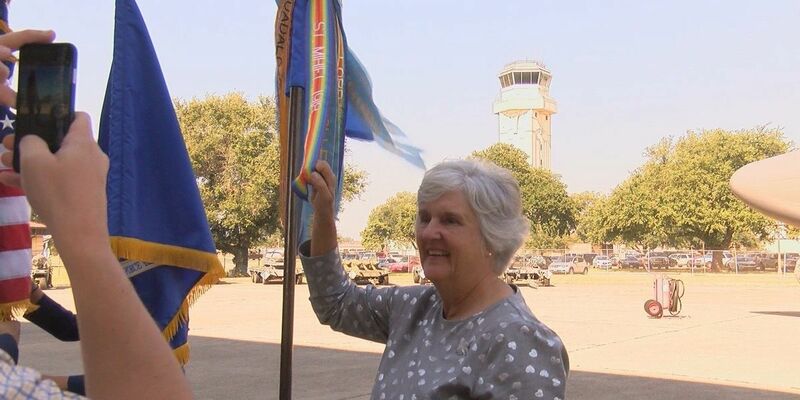 KSLA Salutes the air traffic controllers at Barksdale Air Force Base, people who help ensure that the pilots and other crew members get home safely. Calling all women veterans: Register now for the first Women Veterans Informational Seminar. 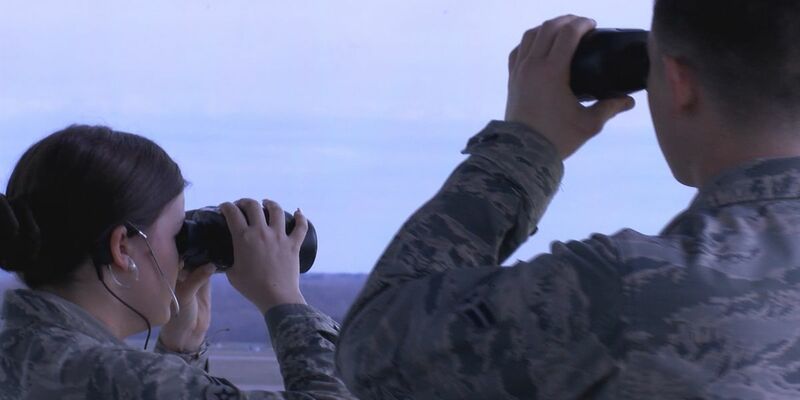 Months before the Defenders of Liberty Air & Space Show takes flight at Barksdale Air Force Base, organizers spend countless hours preparing for a two-day event that will dazzle thousands of visitors. The American Legion turns 100 this year, and legionnaires across the country are preparing for their centennial celebration. 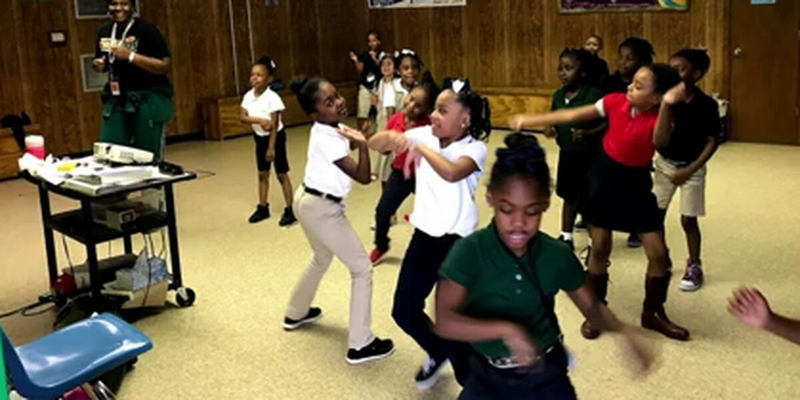 Shreveport’s Military Entrance Processing Station (MEPS) held their annual black history month program on Friday. Veterans helping veterans. 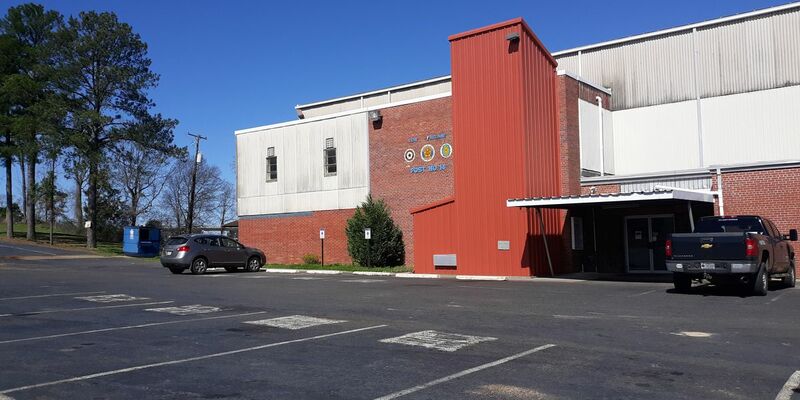 Ouachita Regional Veterans Association (ORVA) has a vision of ending homelessness in the ArkLaTex. More than two dozen volunteers spent their Saturday in Arcadia, helping to clear land for what will soon become a community for homeless veterans. 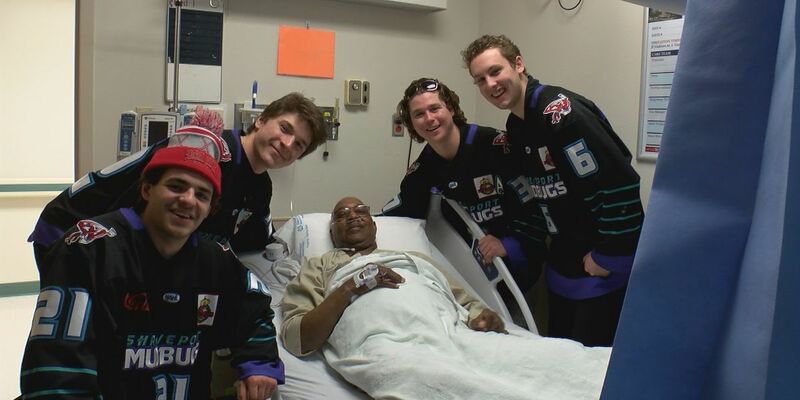 Community members and the Shreveport Mudbugs help Overton Brooks VA Medical Center celebrate National Salute to Veteran Patients Week. Leading by example while committing to serve his country. 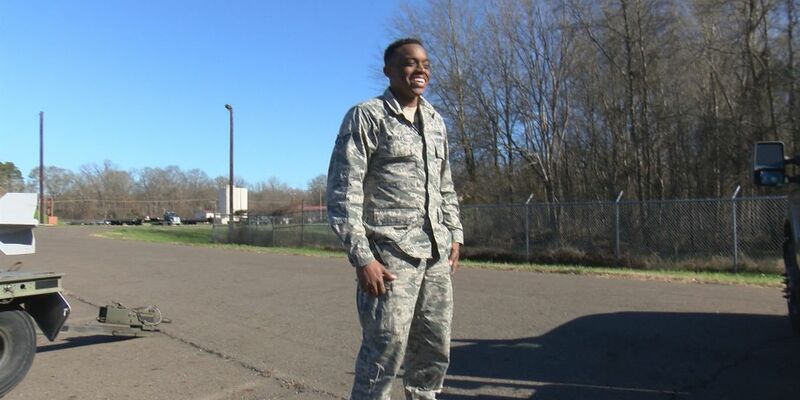 An ArkLaTex native is making a big impact in others’ lives, both in and out of uniform. 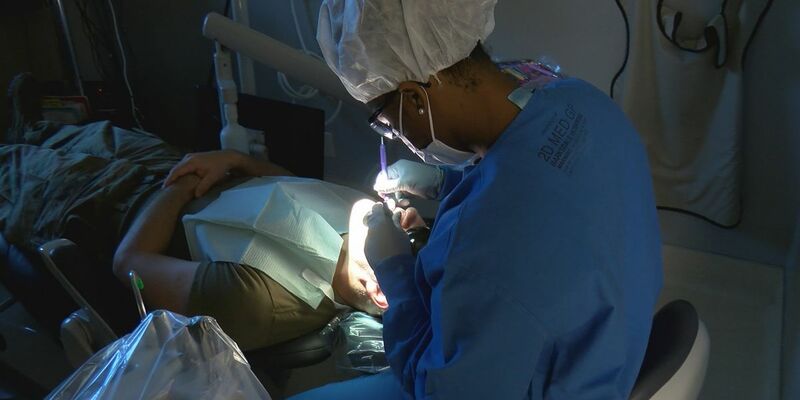 A Natchitoches woman spends her days ensuring others can live. 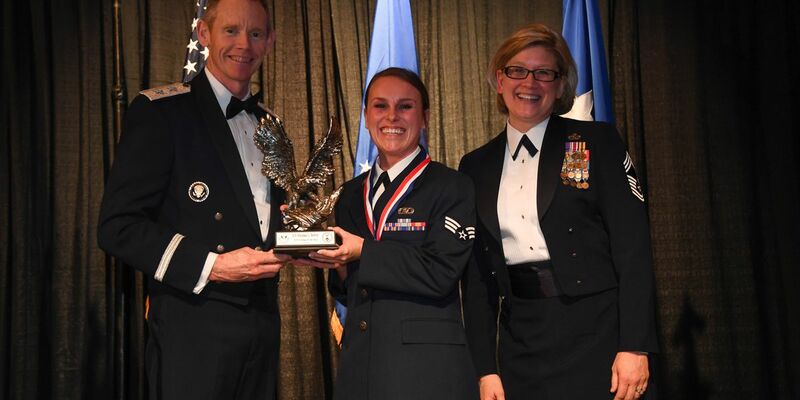 using the tools she learned in the military, putting people and the mission first. Veterans were treated to a free haircut courtesy of the African American Parade Committee. 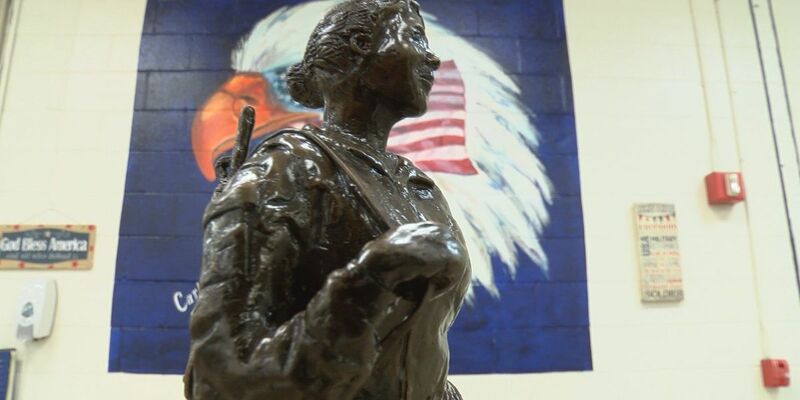 The Disabled Veterans of Louisiana made a generous donation to Bossier Parish Schools Wednesday afternoon.They donated $25,000 to help with the district’s JROTC program in all schools. 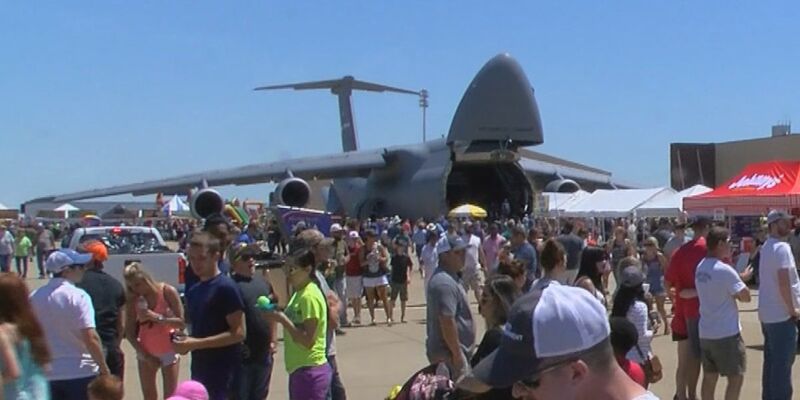 The Barksdale Air Force Base Air and Space show will be back May 18-19, 2019. 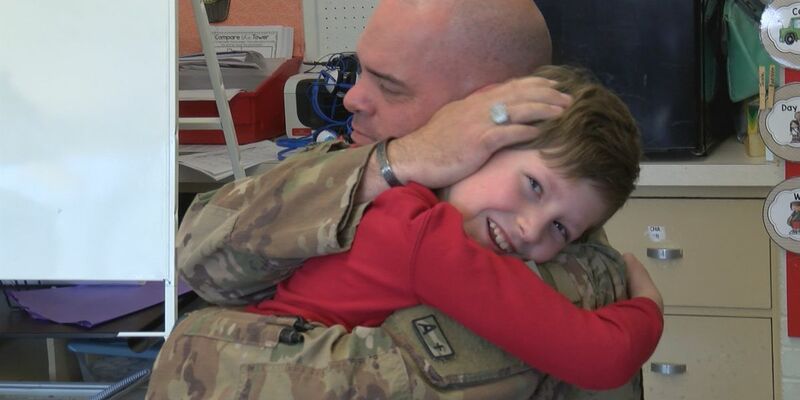 An 8-year-old boy got the surprise of his life when his dad, who serves in the armed forces, surprised him at school on Friday afternoon. With each pop of color, Johnson leaves her mark and helps fuel the fight. 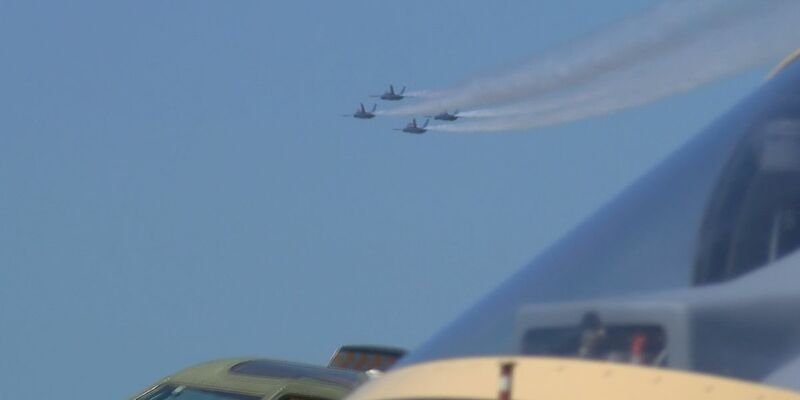 According to the Shreveport-Bossier Military Affairs Council website, the 2019 Barksdale Air Force Base Air Show and Open House is set to take place May 18-19. After months apart, the two finally got to share a long embrace. An Air Force veteran passes along and teaches the gentlemanly art of caring for oneself inside his Shreveport store. 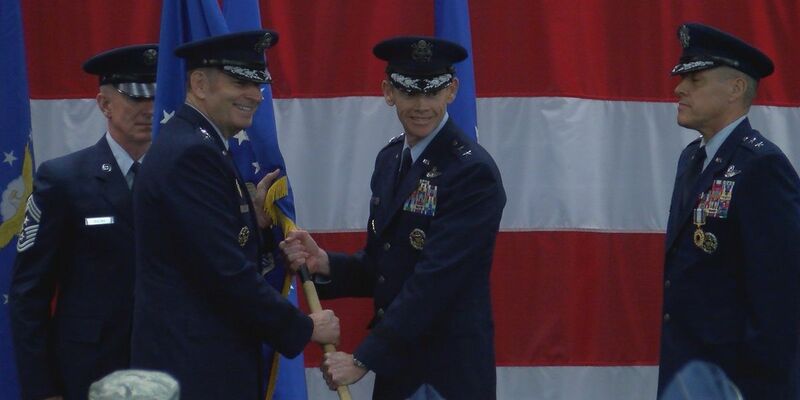 More than 40 personnel of the 200 plus Airmen deployed from the 307th Bomb will soon return. 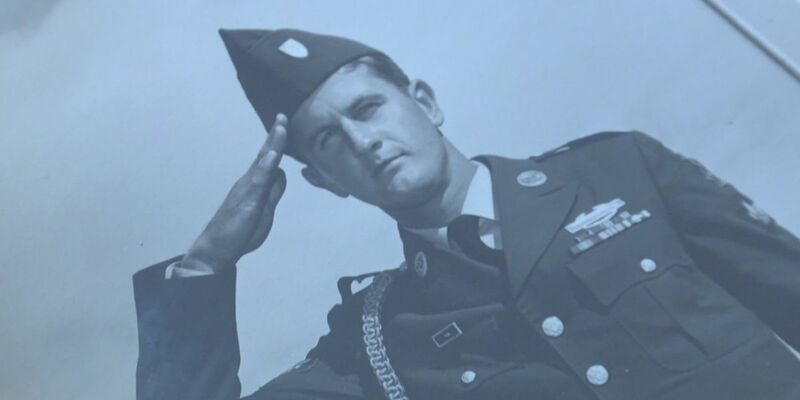 Barksdale Air Force Base will host the 5th Annual Senior Airman Bryan R. Bell Memorial 5K on base, Friday, January 18th. Barksdale Air Force Base is hosting a Dr. Martin Luther King Luncheon. Part of balancing the demands of life in the United States Air Force, is finding time for hobbies and interests. For some airmen — that means life on the ice. 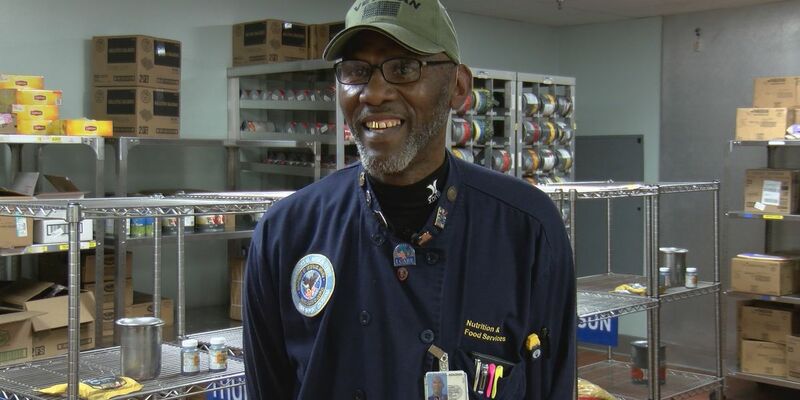 There’s a man at Overton Brooks VA Medical Center — known simply as Chef. 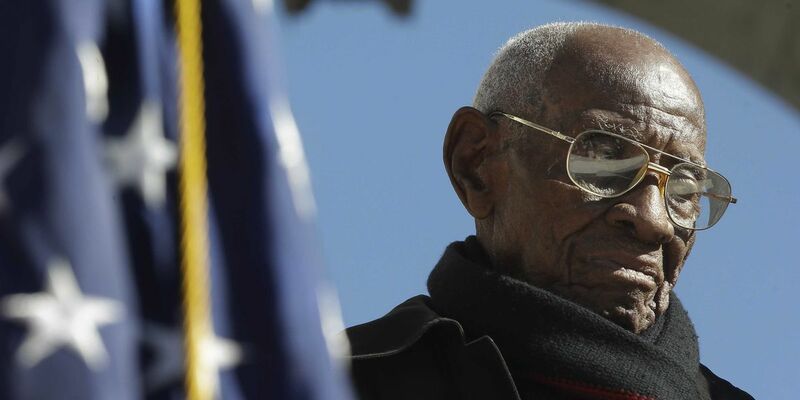 Richard Overton died Thursday evening at a rehab facility in Austin, TX, according to a family member. 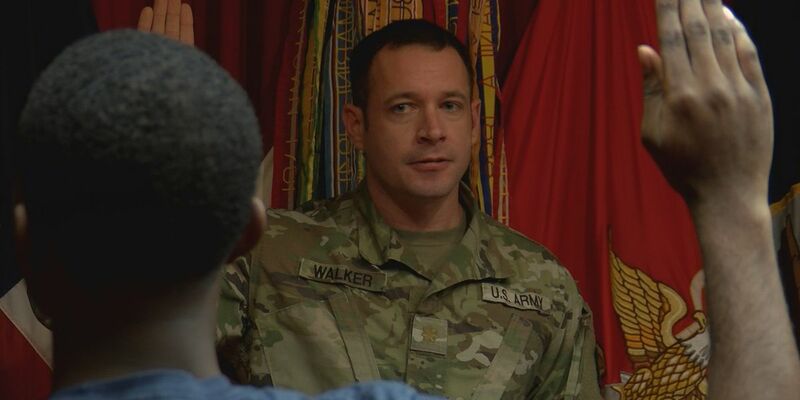 Late this summer our cameras were there for the change of command at Shreveport's Military Entrance Processing Station (MEPS).After nearly six months on the job, we caught up with the new commander to see how he's adjusting to his new role, helping young recruits prepare for a life of service. Putting the ‘bite’ in fight. Airmen in the dental flight are often referred to as the unsung heroes, aiding airmen of every rank in the best oral habits. 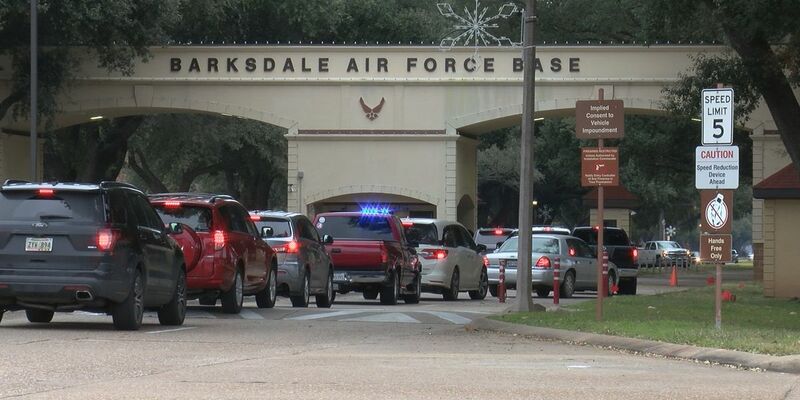 Earlier this year, Barksdale AFB made changes to the West Gate area to increase security, slow traffic and quicken the process of visiting the base. 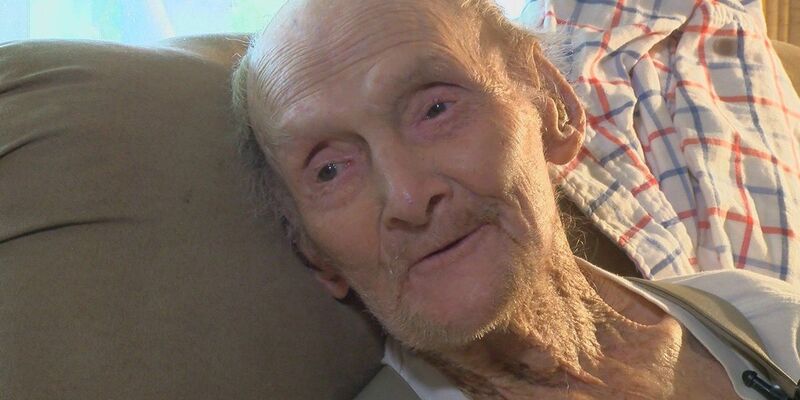 NWLA WWII Veteran turns 100 years old. 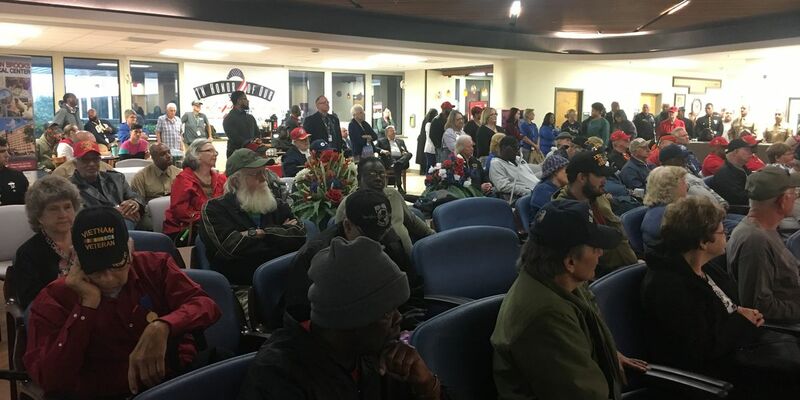 It was a full house Thursday at Overton Brooks VA Medical Center as more than 100 veterans were treated to new boots and warm clothes. The remains of an Army private who was just 21 years old when he went missing in 1950 will be returned to his family. 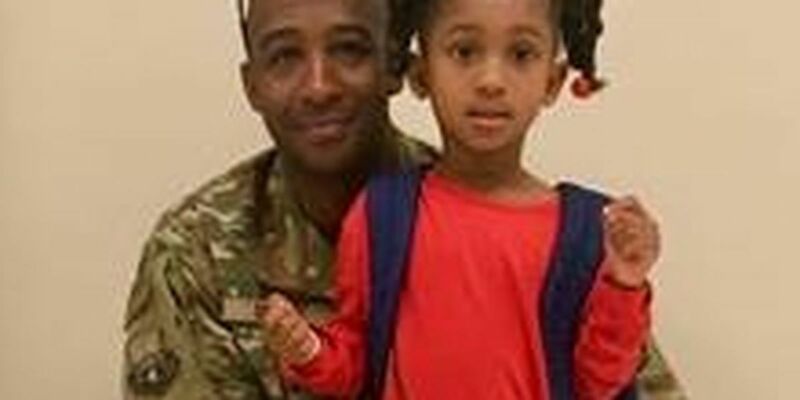 Shreveport Bossier Family Dental Care in Bossier City is collecting Halloween candy for Barksdale airmen and women who are stationed overseas. 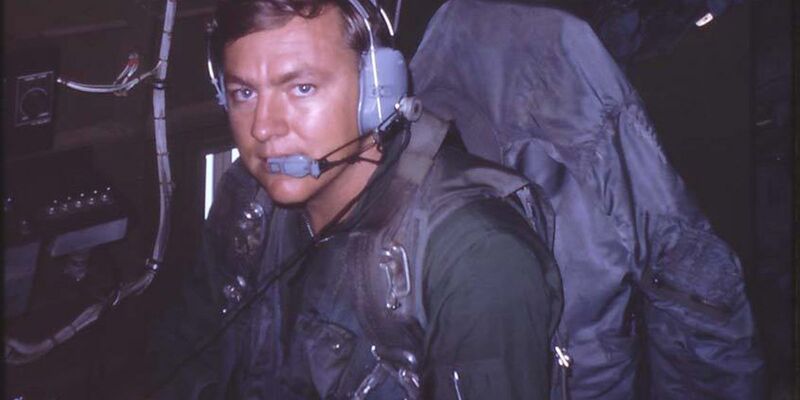 An Air Force veteran honored 50 years after his heroic efforts in the skies over Vietnam helped save thousands of lives. Community members joined hospital staff and community members to honor our nation's veterans, especially those here in the ArkLaTex. 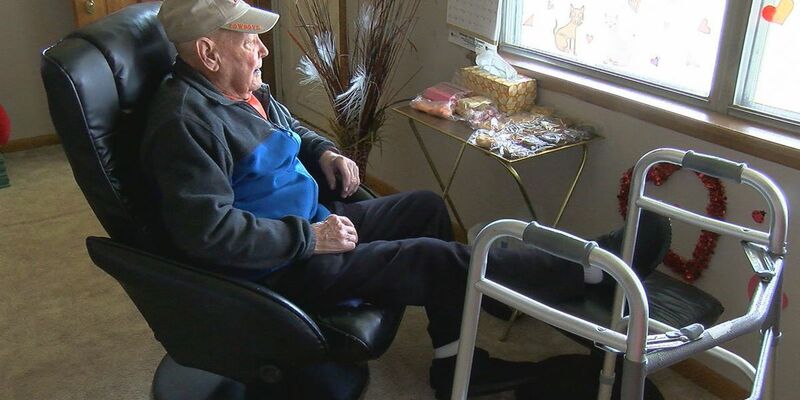 A joint service couple proving love conquers all when you live a life of service. 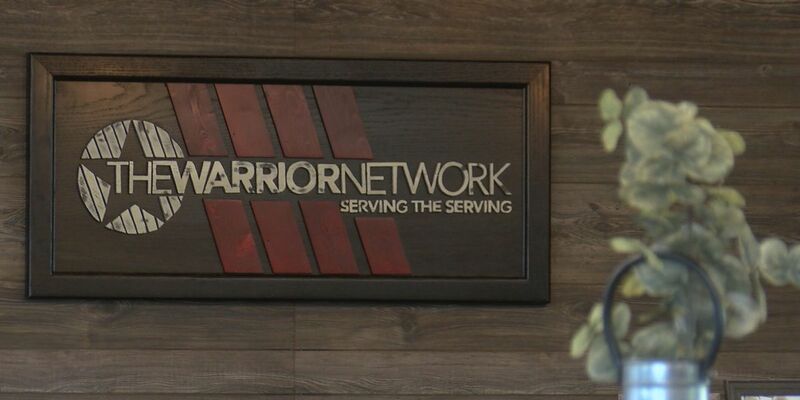 Join us weekdays at 6 p.m. and weekends at 10 p.m. for our Hero of the Day Salute. And nominate your hero here. 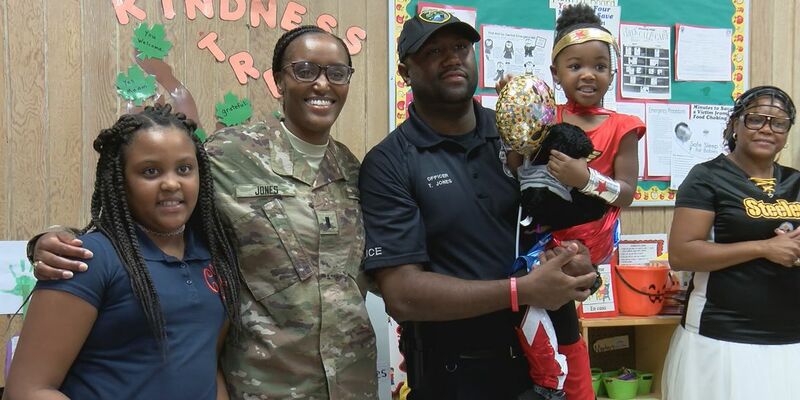 Our cameras were rolling as U.S. Army Reserves 1st Lt. Erica Jones, home from a 10-month deployment in Iraq, surprised her two young daughters at their schools Wednesday morning. 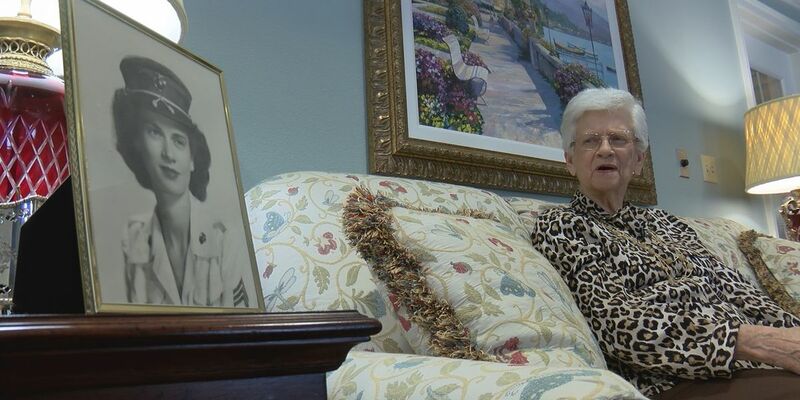 WWII Veteran, Daisy Kime recalls her time in the Marine Corps and how she used her background in transportation to help with the war effort. A B-1 Crew received the Distinguished Flying Cross in July for their actions in an in-flight emergency on in May 1, 2018. Louisiana native, Air Force Major Christopher Duhon commanded the aircraft and details what happened during the fiery flight. Heisman Trophy winner and former NFL legend Herschel Walker spent Monday on Barksdale Air Force Base sharing his struggles with mental health.He uses his battle to encourage others not to be afraid of finding help. 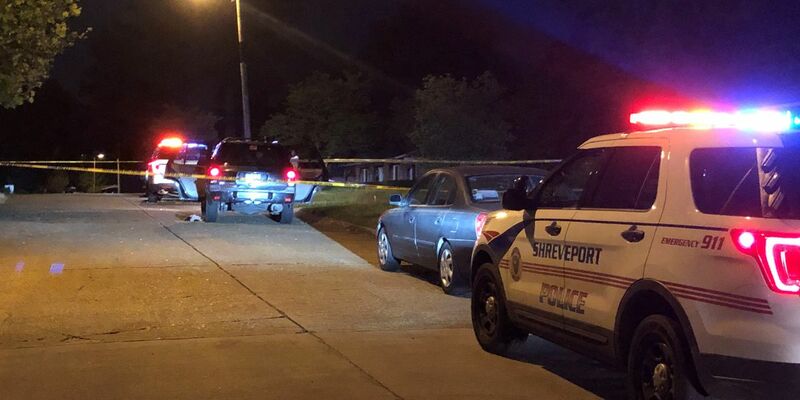 A different side of Louisiana Governor John Bel Edwards. He discusses his time at West Point, his love for the Army and why he decided to hang it up early in the name of family. Giving back to those who paved the way. 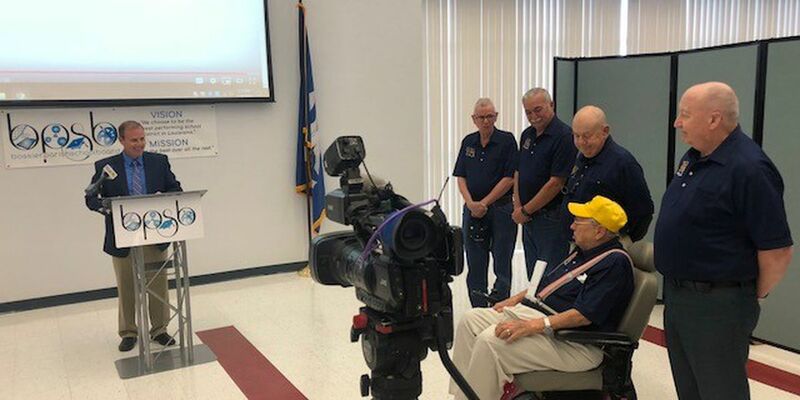 A group of active duty airmen from Barksdale have made it their mission to visit the men and women at the Northwest Louisiana Veterans home. 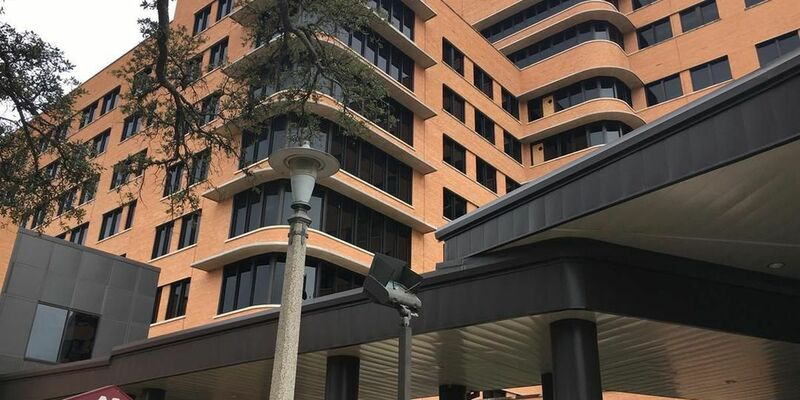 An annual Veterans Affairs report shows Overton Brooks VA Medical Center (OBVAMC) improved over the last year in quality of services provided to veterans. 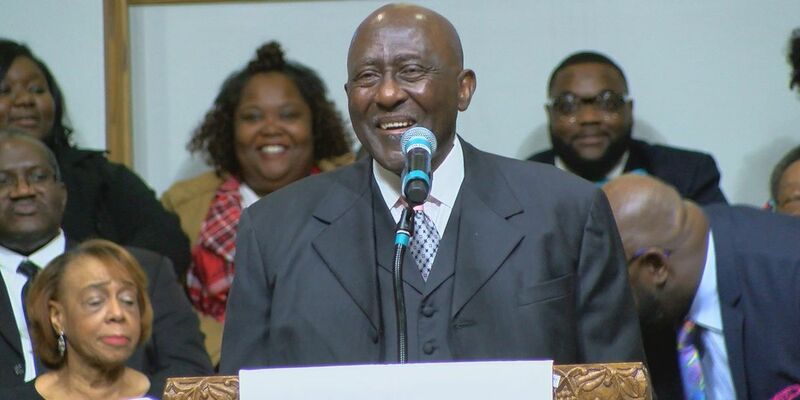 Army veteran Lloyd McKenzie reflects on his time in Vietnam. 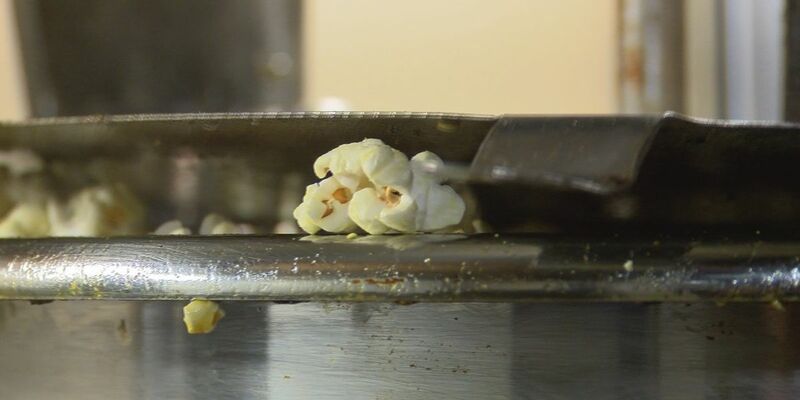 You can find Shelton “Popcorn” McCrainey and his team members every Thursday on the first floor of Overton Brooks VA Medical Center in Shreveport. Just follow your nose. The emphasis will be suicide prevention, transitional care management and homelessness. 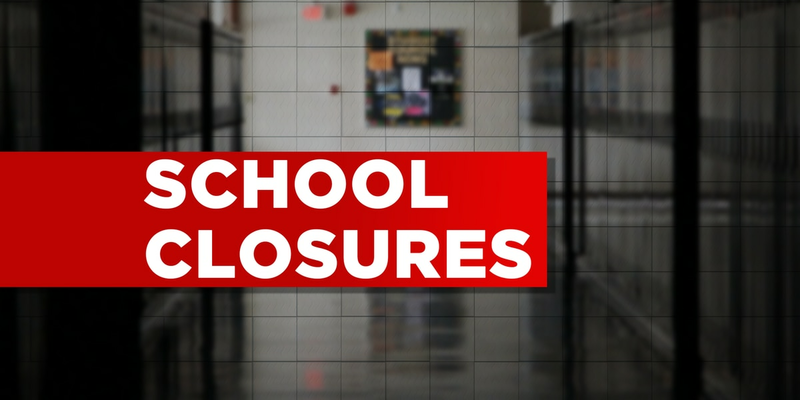 But information about other topics also will be available. 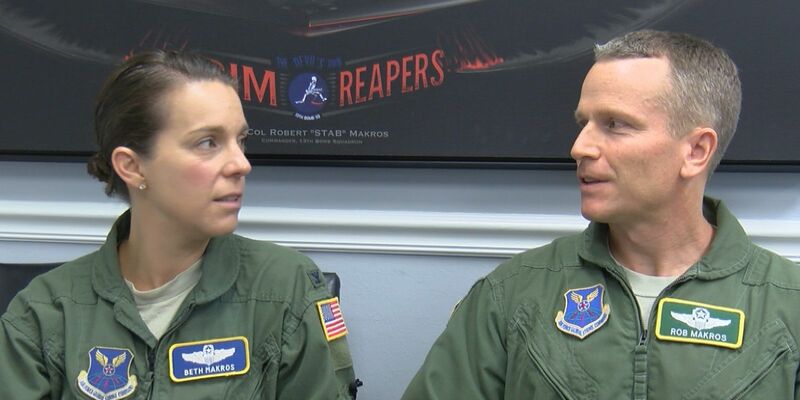 Rarely has there been a time when Colonel Michael Miller hasn't had his eyes on the sky. September 21st is the day to honor prisoners of war and those missing in action. 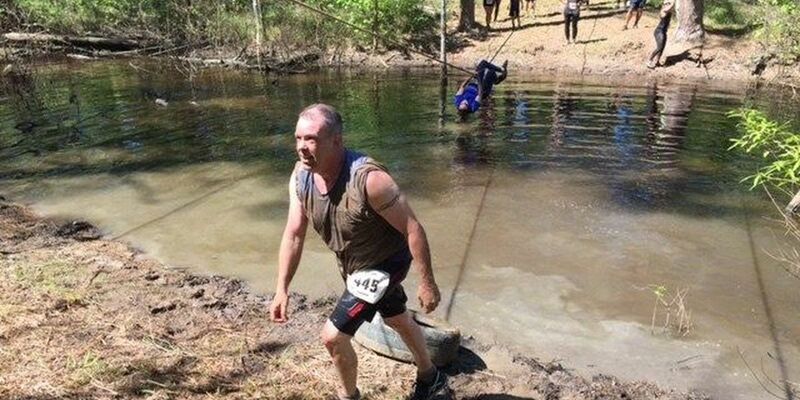 Barksdale Air Force Base is doing so by continuing their annual Honor the Fallen Run. 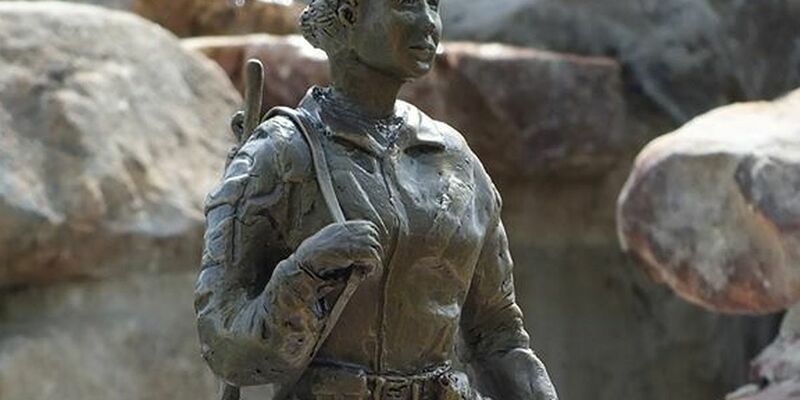 The annual Women Veterans of the Ark-La-Tex (WVOTA) fall fundraiser will be held this Friday, September 21, 2018 from 4:30 p.m. to 9:00 p.m. at On the Bayou Southern Kitchen. 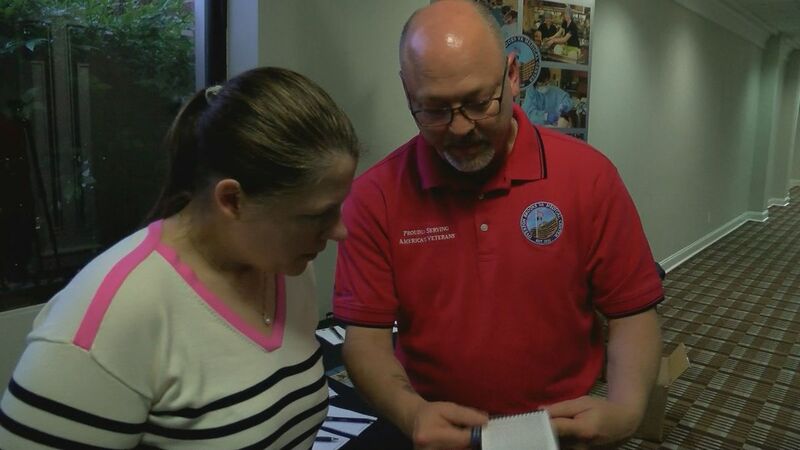 The event focuses on connecting veterans and members of the community. The daughter of WWI flying ace U.S. Army Air Corps Capt. 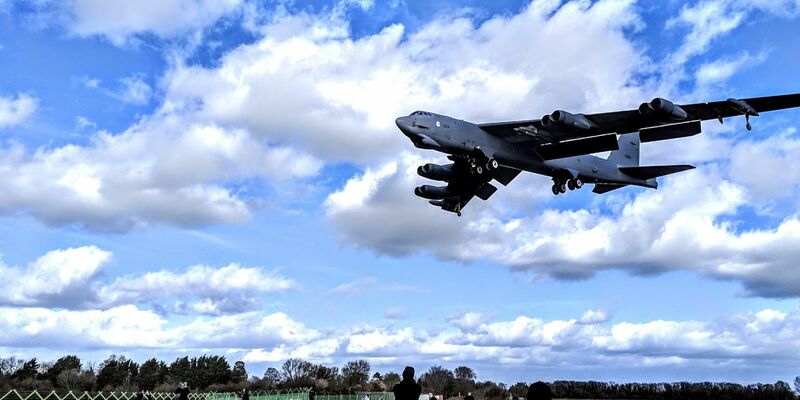 Charles d’Olive, 93rd Pursuit Squadron, is set to fly onboard a B-52 Stratofortress. 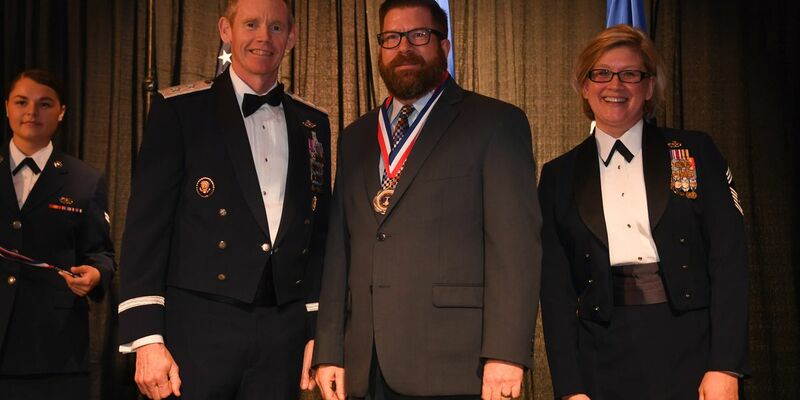 The accolades keep coming for the ArkLaTex veterans who took part in this years National Golden Age Games (NVGAG) in Albuquerque, New Mexico. 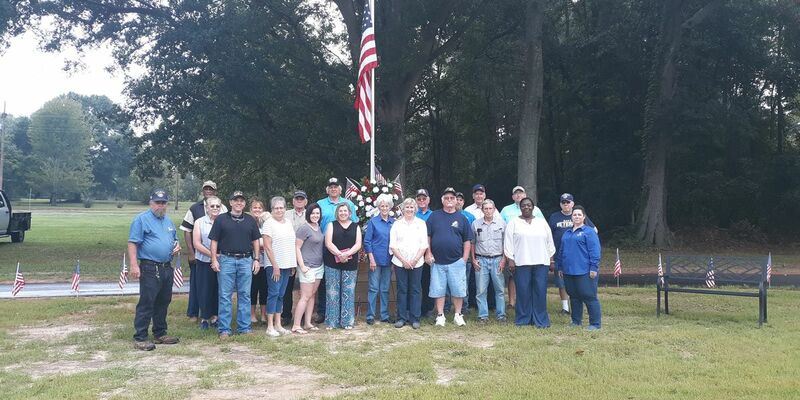 The Athens Veterans Therapy Garden gives the small town of Athens hope for a brighter future as the town has found a way to unite as one, to honor the brave. 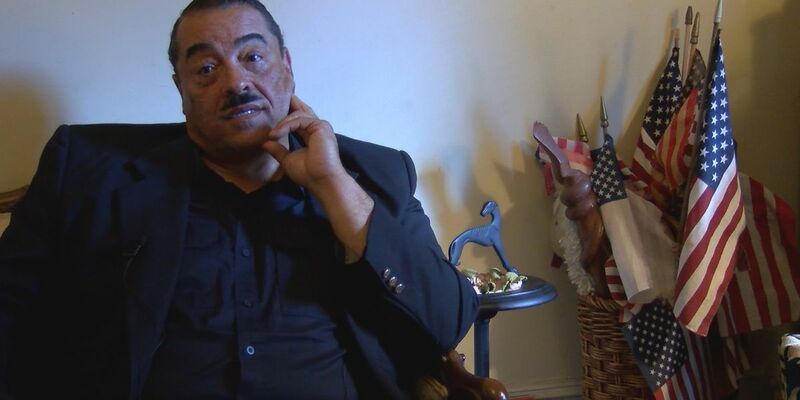 Louisiana Representative Kenny Cox was assigned to the Pentagon on September 11, 2001, with the U.S Army. He was inside the pentagon during the attacks. Lt. Col. Cox (Ret.) shares his story of survival and helping others. 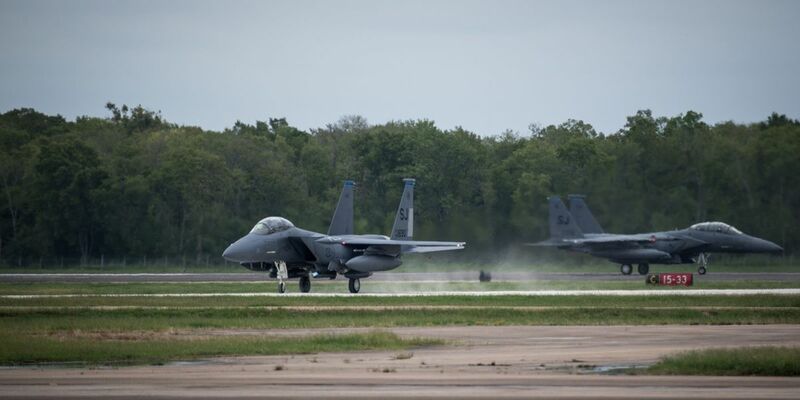 Barksdale Air Force Base is set to host a large number of military aircraft this week to avoid potential damage from Hurricane Florence. Silence filled the air this morning at Texarkana Regional Airport as leaders here joined other airports across the country in remembering the tragic events of September 11, 2001. 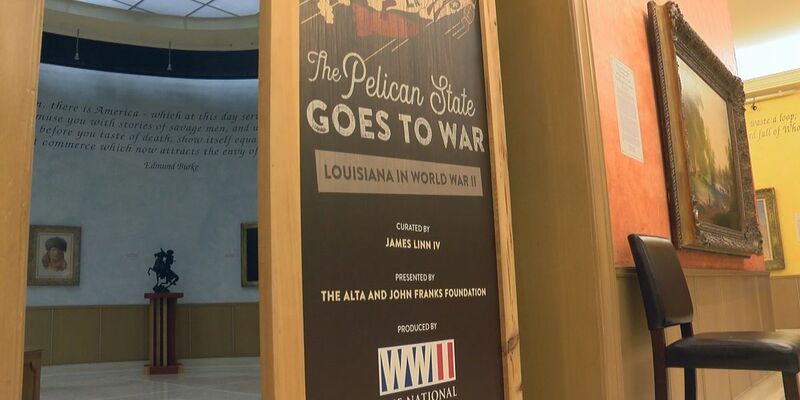 The Pelican State Goes to War: Louisiana in World War II, highlights the major impact and contributions from the state in wartime. 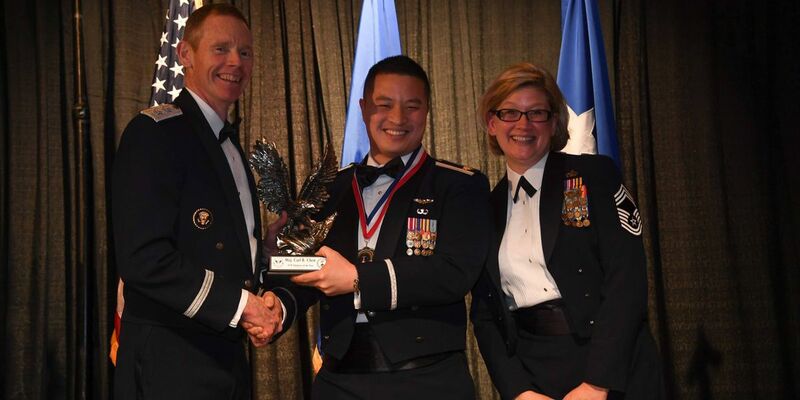 Service before self — that’s exactly how one Air Force pilot sees his military service, finding time and ways to give back in communities around the globe. There's a little more excitement filling the gym at Overton Brooks VA Medical Center in Shreveport. 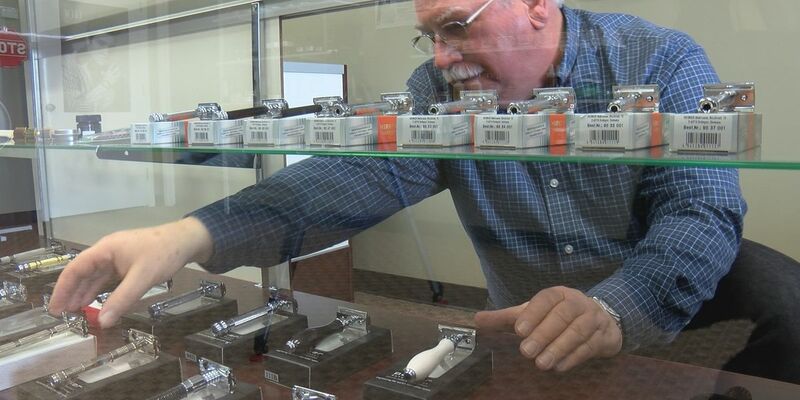 Some veterans there are embracing a healthier lifestyle and have the hardware to prove it. Check your closet! Do you have formal dresses or suits that you are never going to wear again? 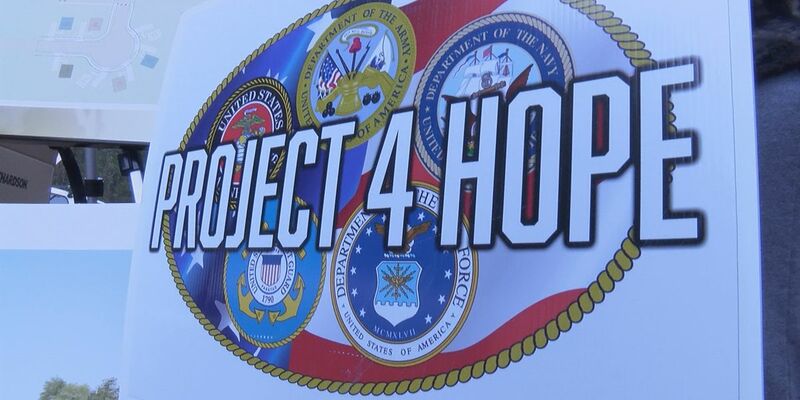 Barksdale Air Force Base needs your help. 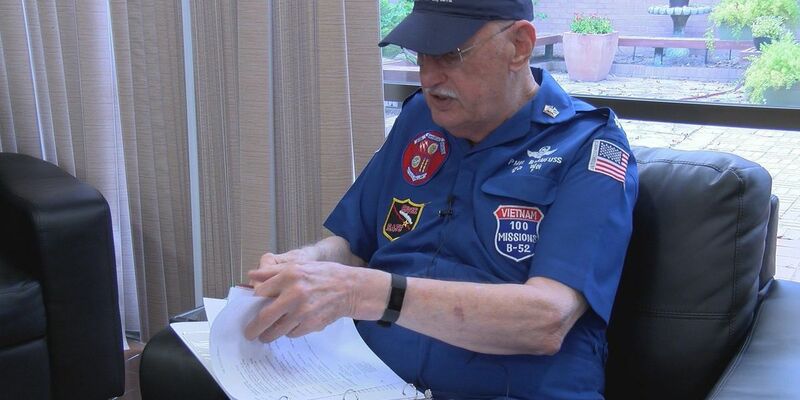 A special group of Vietnam veterans gathered for a reunion this past weekend at Barksdale Air Force Base. "I couldn't be happier with such a historic unit to be taking over. 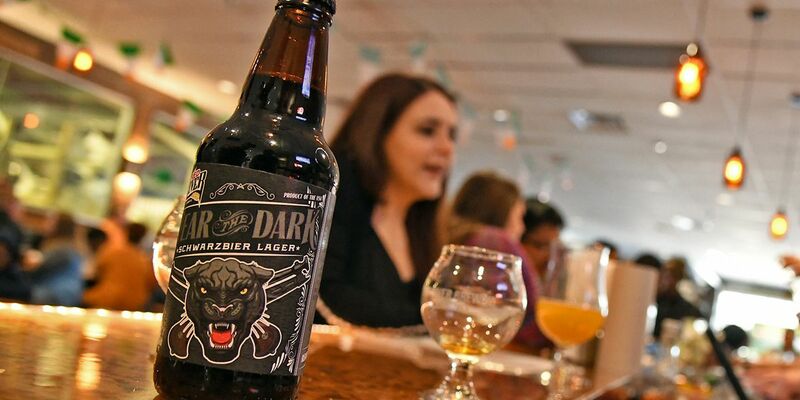 It's steeped in history and heritage starting in World War II." From small towns in Texas and Louisiana to sailing the open water — World War Two veteran John Hay has seen it all. 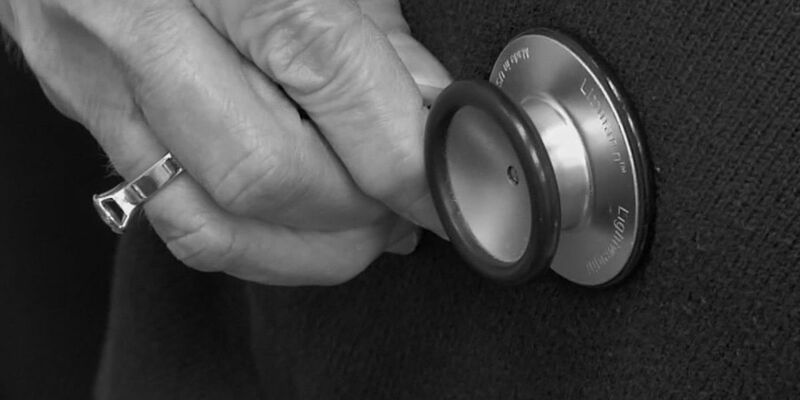 Suicide and doctors — it's the dark side of the profession that's on the rise. The local chapter of the Disabled American Veterans made a big donation towards the fund raising efforts for a female veterans monument. 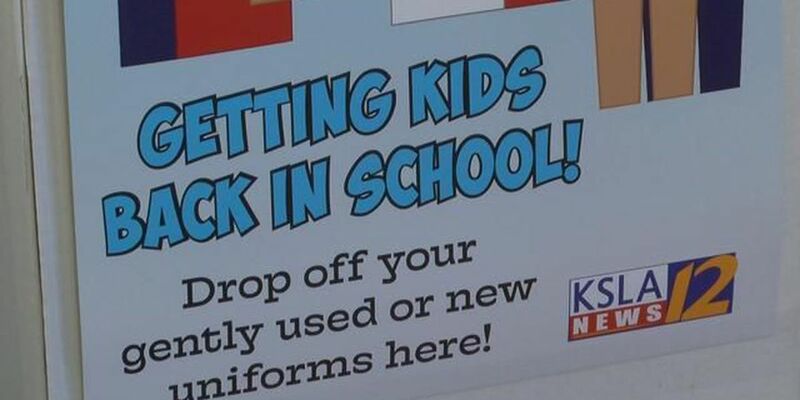 Many kids stay home or start school late because their families don't have the money to buy uniforms. However, you can help. Here's how. 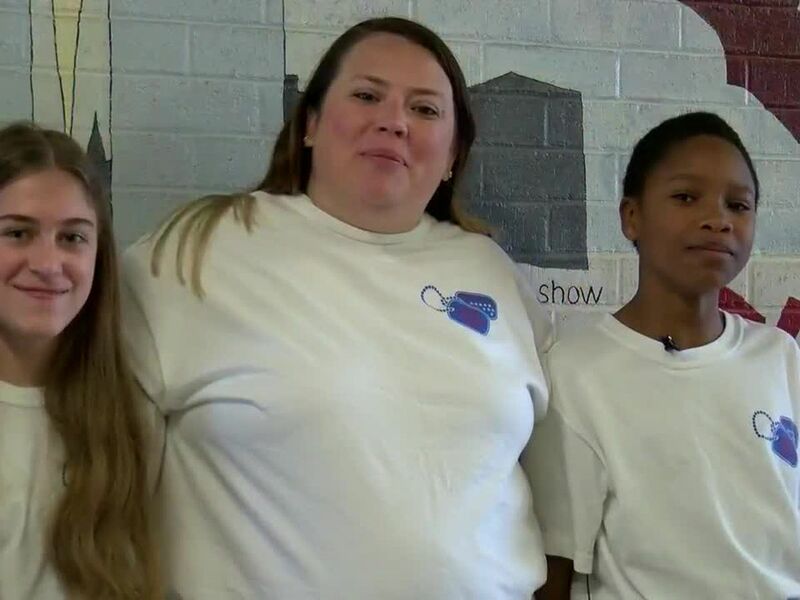 Free software to teachers and students across seven northwest Louisiana parishes is making a difference in the way some kids are learning.